A monthly cold buffet lunch is held on the third Thursday of the month. More details are here. 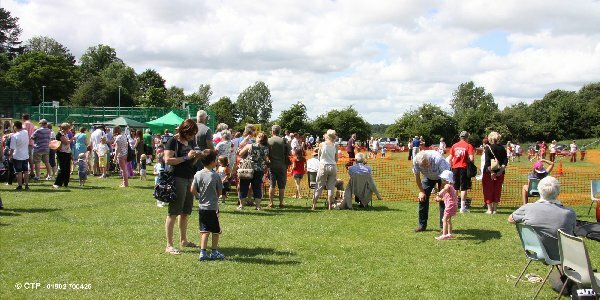 The 2019 Church Fete takes place on Saturday 6th July 2019. The 2019 Holiday Club will take place from 20th to 22nd August. The 2019 Pattingham Bells Run takes place on Sunday 6th October. Information about all of those can be found on these pages. News and pictures of things which have already happened. There are also links to older information, which while it is not up to date may be of interest. There are lots of photographs in the photo gallery.